Have you been looking for carpet cleaning in Apple Valley? Well consider your search over because you have come to the right place! Advanced Carpet Restoration are your most trusted carpet cleaning professionals in Apple Valley and the surrounding metro areas. Whether you are looking to get a standard cleaning to get your home ready for an upcoming event or are looking to get deep set in stains removed, we have got you covered. Dirty carpets have the power to create unwanted odors that your guests will surely notice and no one wants their friends and family to think their home smells. By hirng the professionals you will ensure that the first thing your guests notice when entering your home is the fresh and clean smell. While we are the experts in cleaning carpets we do much more than that. Getting your carpets cleaned on a regular basis is a necessity, especially if you have children or pets. We all know the mess young children and pets can make, and that is why we have got your back when it comes to cleaning up those messes. 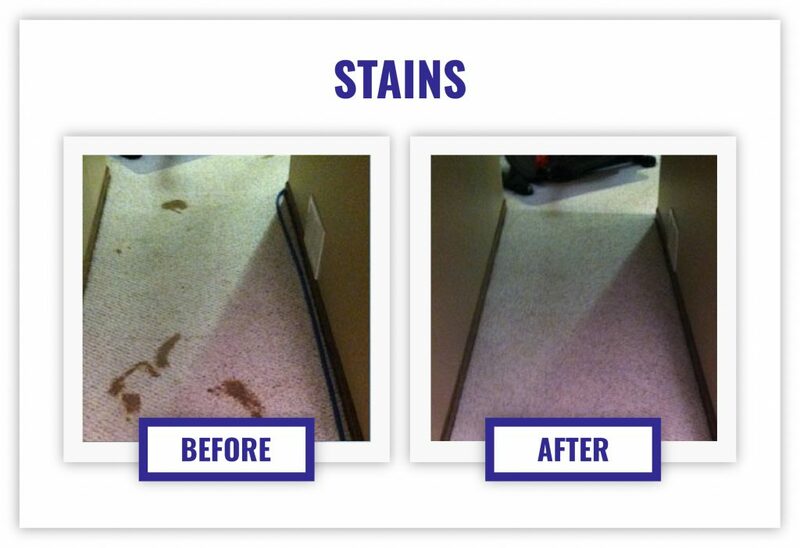 Don’t spend countless hours and energy trying to get those tough stains out of your carpet, leave it to the professionals! In the long run you will surely save yourself time and energy, while still resulting in a clean and fresh smelling home. Learn more about Advanced Carpet Restoration today and the wide number of services we provide to keep your home looking great and smelling fresh.provide to keep your home looking great and smelling fresh.